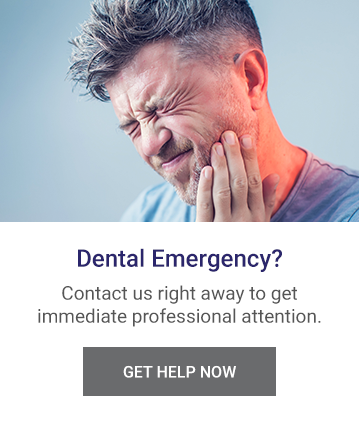 At Kaplan Dental Clinic in the heart of Toronto, we offer a wide range of dental services to meet the unique needs of you and your teeth and mouth. We offer services ranging from emergency services and cosmetic services to hygiene & prevention and oral surgery. We offer general dental services to maintain your oral health, and prevent issues such as tooth decay and gingivitis. Whether you are looking for general hygiene and prevention or require a filling, we are here to help you with all your general dentistry wants and needs. If you require an oral surgery such as an implant or wisdom teeth removal, Kaplan Dental Clinic in Toronto is here to help you. Our Dentists are trained in performing oral surgery and work hard to ensure your experience and recovery is as comfortable as possible. Your teeth are not only important to you, but they are also important to us as well. Kaplan Dental Clinic is here to help you protect them. We custom make both bite guards and mouth guards to prevent grinding and to keep your smile whole. If you are interested in enhancing your smile and making it more aesthetically pleasing Kaplan Dental Clinic is here to help. From teeth whitening to bonding, our clinic in Toronto offers a variety of cosmetic services to meet your needs. Visiting the dentist can be a nerve-wracking experience for some people. If the visit makes you anxious, do not worry, we offer sedation services to keep you comfortable and worry-free during your procedures. At Kaplan Dental Clinic, we are pleased to offer our patients both surgical and non-surgical options for gum therapy. Gum therapy is one of the most effective ways to treat gum disease and give your smile back, painless.